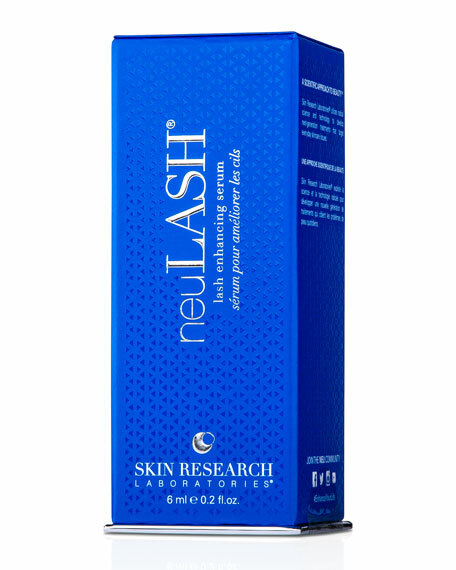 From Skin Research Laboratories this nutrient-rich complex is fortified with Active Eyelash Technology® helping short, brittle, thin or sparse eyelashes achieve visible results a luxurious, longer look in 30 days. 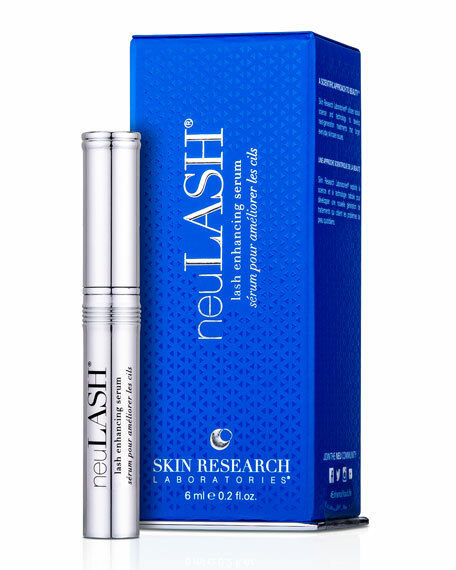 Created with a proprietary combination of amino acids, bioengineered polypeptides help strengthen and protect the lashes. Biotin, an essential B vitamin adds to this effect, fortifying lashes against further damage. 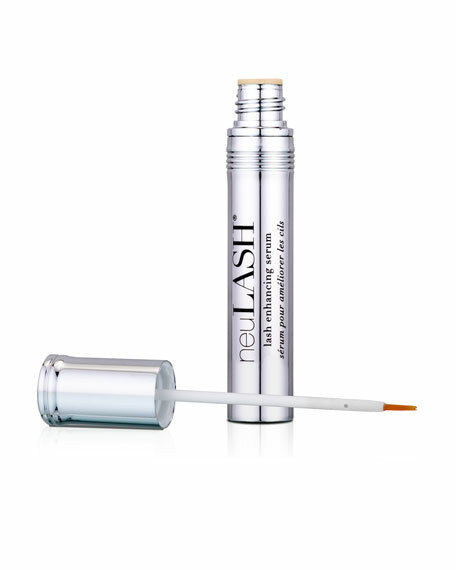 Pumpkin seed extract helps lashes look more voluminous than ever. When lashes reach their full potential, a look of volume, length, curl and luster is revealed. Clinically proven safe, gentle and effective. 6mL / 02 fl. oz.